Fireside Inn & Suites – Waterville, Maine – Pet-friendly hotel located off Exit 130 of I-95. Pet-friendly hotel located off Exit 130 of I-95. 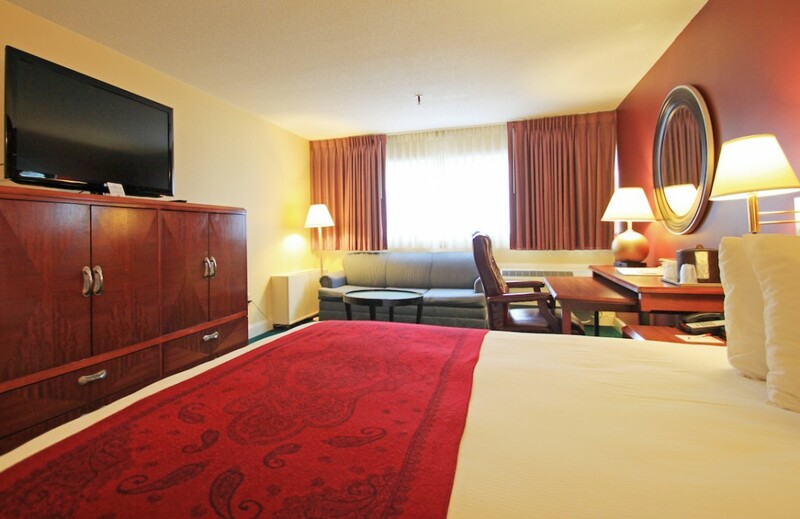 Enjoy the Fireside Inn & Suites - conveniently located off of Exit 130 from I-95. 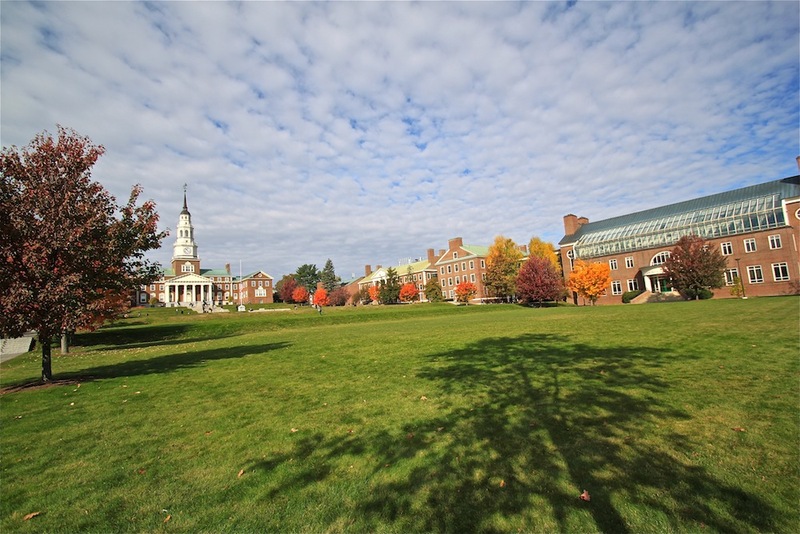 Located near many businesses and Colleges - including Colby College. 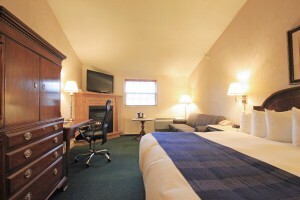 The Fireside Inn and Suites offers warm Maine hospitality and spotlessly clean rooms. We are conveniently located at Exit 130 of Interstate 95 in central Maine. The center of Maine offers plenty of outdoor activities during any season. Business travelers will find the following companies nearby: Huhtamaki Manufacturing, Formerly Chinet, Sappi, Maine General Hospital, Unity College, Colby College, Thomas College, Maine Criminal Justice Academy, and the American Legion State Headquarters. The Fireside Inn & Suites features 85 guest rooms equipped with refrigerator and microwave, cable television, high-speed wireless internet access, AM/FM clock radios, irons, ironing boards, hairdryers and in-room coffee makers. The hotel also features a seasonal outdoor pool, a large year round outdoor hot tub, and a fitness room. Stay with us and each guest will receive a FREE Isamax Snacks Wicked Whoopie Pie (limit 2 per room)! The Whoopie Pie is Maine’s Official State Treat! At the Fireside Inn & Suites, you can enjoy family dining in our Governor’s Restaurant. The hotel also has over 2,000 square feet of banquet and meeting space. The Fireside Inn is just a short drive from the Belgrade Lakes Region, snowmobile trails, mountain bike trails, white water rafting, fishing and skiing. In the fall central Maine has some of the most brilliant fall foliage found anywhere in New England.